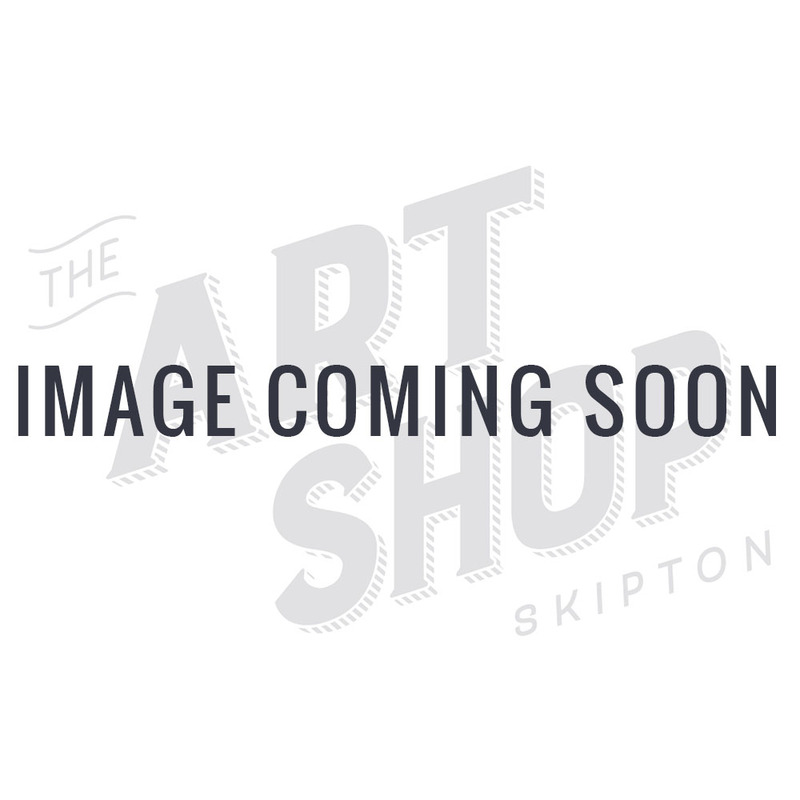 Art In the Pen is back for 2017 and The Art Shop Skipton is very excited to announce that we will now be working in association with The North's leading art event. Art in the Pen was established in Skipton in 2005 and has gone from strength to strength ever since. Each year, cattle pens are transformed into galleries from which artists sell the best in original modern, conceptual and contemporary works of art. A new and exciting addition this year will be the availability of a wide range of artist materials for you to buy at exclusive show prices. This of course will be provided by The Art Shop Skipton, however that's not all. Throughout the two days The Art Shop Skipton & Art in the Pen will be offering free demonstrations on a range of different art materials from respected local artists to inspire artists of all levels to create wonderful art. Some of the ranges demonstrated during the event will be: Pebeo 4Artist Markers & Mixed Media, Derwent Pencils, Winsor & Newton Professional & Cotman Watercolour and Amsterdam Acrylic Paint. You will also be able to have a go for yourself with selected materials before making any purchase. The Art Shop Skipton staff will be on hand to offer advice, tips and to answer any questions you may have. Come and spend an enjoyable day exploring a diverse range of art and crafts for every budget. Whether you are an artist, collector, crafter, art lover or just want a fantastic day out for all the family, Art in the Pen provides a wonderful opportunity to discover amazing artwork, materials and techniques in a friendly and innovative venue. If you can't make the Skipton event do not worry, we will also be attending Art in the Pen Thirsk, with a pop shop offering a wide range of your favourite art materials.